Stressed wins its first Award! 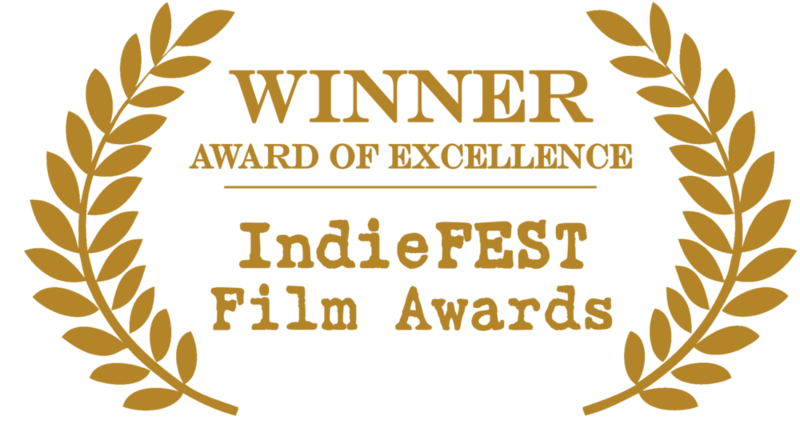 Stressed won its first award in The IndieFEST Film Awards. It was the winner of an Award of Excellence in the Feature Documentary category. It is currently listed on their homepage of November 2018 winners at http://theindiefest.com/.